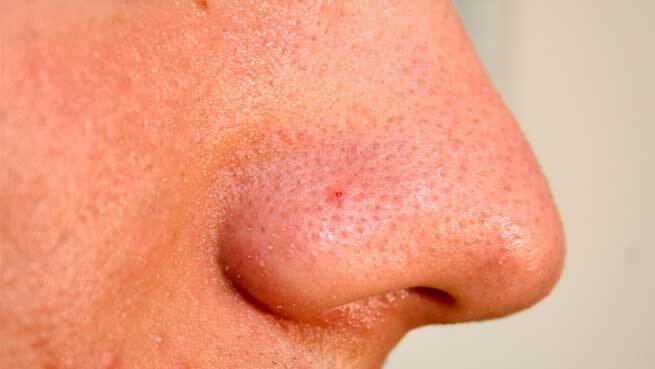 How to get rid Of Blackheads on Nose Fast ? Having immaculate skin is the dream of every woman, after all looking beautiful is the prerogative that none wants to lose. However, there is a big difference between what one wants and what one gets. Having blackheads is not an ailment but it makes one feel uneasy and hesitant, no matter how bold strokes of blusher you apply on you blackhead gathering. Removing blackheads are easier and can be done at home. However few women feel why to take the strain of removing them at home when beauty salon and cosmetic clinics are there to render service. Well, do you know blackheads tend to return quickly if not maintained properly, if that so, how frequently will you be able to visit a salon? Blackheads are nothing but skin impurities, visible all around the T zone and exfoliating face wash is often not enough to clean them off. Now if you are thinking of pinching them, it is one of the worst ideas you would ever going to follow. 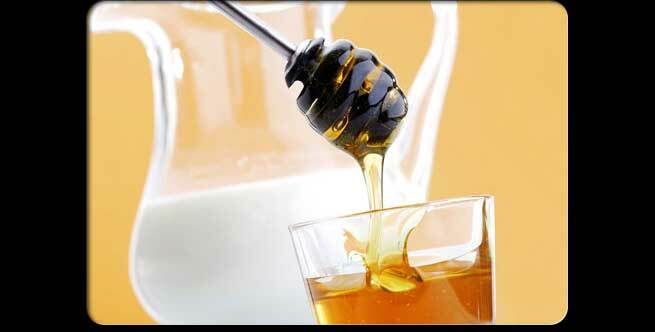 Milk and honey is one skin-enhancing ingredient and these two agents can be used for getting rid blackheads. Now you have to make a paste mixing them both so that it turns out to be an adhesive paste. Boil the content for some time. Let it be cooled down a little. Take a cotton cloth and pat some mixture on one side. Bentonite clay is one of the consistent and most trouble free solutions for blackhead removal. The clay comes with healing property and had been in use for centuries. It is not only effective in removing blackheads but also effective in healing all sorts of skin ailments. It removes dirt, oil and sebum which actually cause blackheads. Add cider vinegar to the Bentonite clay and make a thick paste. While rinsing the face with lukewarm water you will feel the smoothness on your nose. Keep on repeating at least twice a week and you will get a pristine T zone. Oatmeal is one great solution for removing blackheads and when it combines with yogurt it becomes more effective. Oatmeal may not be your favorite choice for breakfast because of its boring neutral taste but it acts as a wonderful antiseptic blackhead removing agent. You can add honey and tomato juice to it. Make a thicker paste, apply on the area and leave it for 10 minutes. You have to repeat the process for permanent result so that pores may not remain open. Highly effective and non-painful, steaming process is the best. Steaming makes the skin texture malleable and supple and almost naturally drives out the blackheads but be careful; you must not steam your face when the container is on the heat source. Lemon is good for maintaining the PH balance of the skin and better known for its antibacterial component. Maxing lemon with sugar you can prepare fantastic paste and use it on your blackhead prone area. Naturally the blackheads will be removed without causing any pain. Apply on the T zone. Sugar balances the acid effect so the skin won’t be having probable roughness. Tomato is highly effective in removing blackheads and you don’t have to do anything except crushing the pulp and taking out the juice and applying all over the face, especially on the affected the area. Leave it overnight and see the difference it makes on next morning. 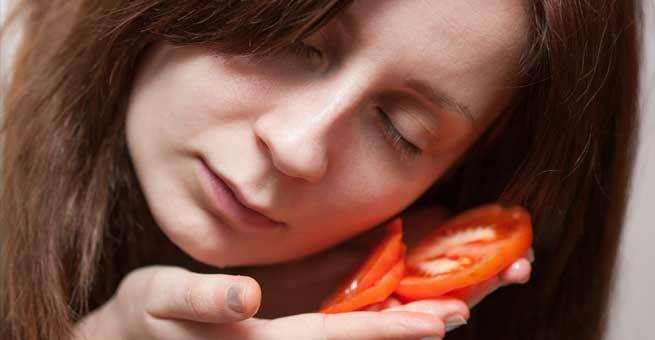 Tomatoes have wonderful de-clogging capacity, which will help you get rid of blackheads. She is versatile writer who can articulate on any topic including health, beauty, fashion, lifestyle.